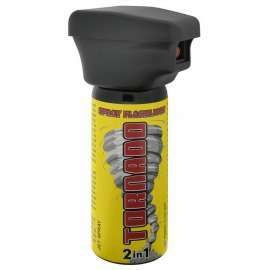 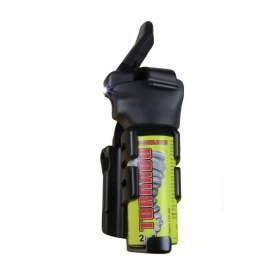 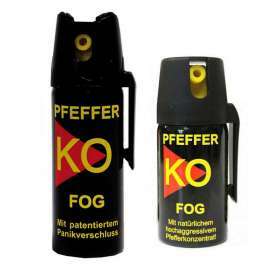 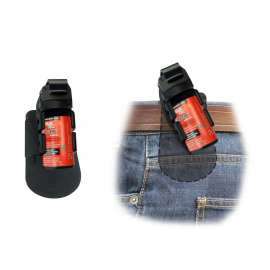 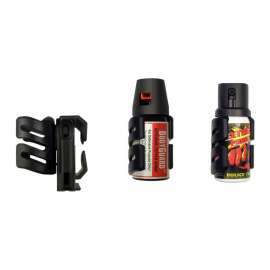 Swivelling holder for professional use of Defensive Pepper Spray. 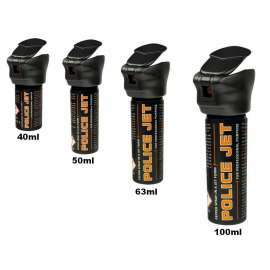 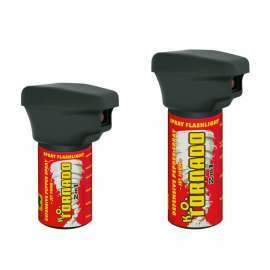 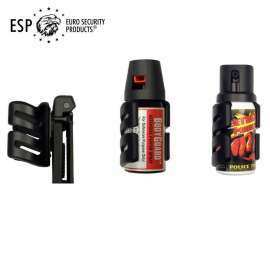 Two models for defensive sprays with vessel diameter 35mm to 38mm. 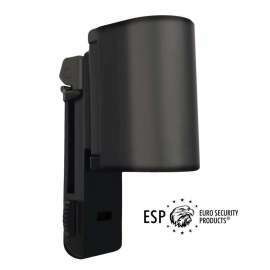 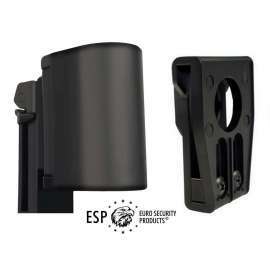 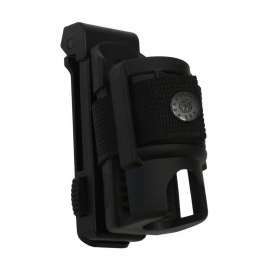 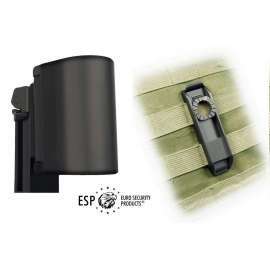 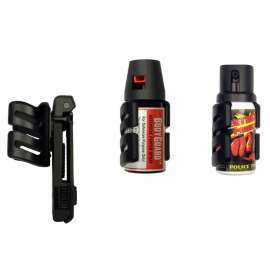 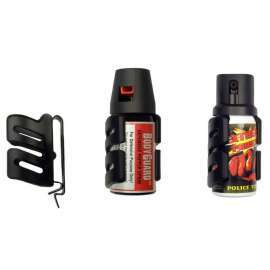 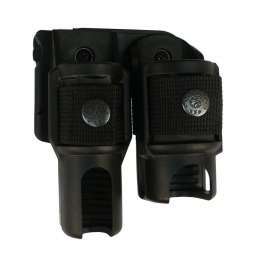 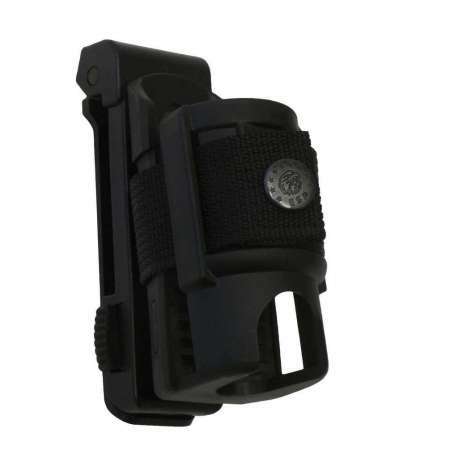 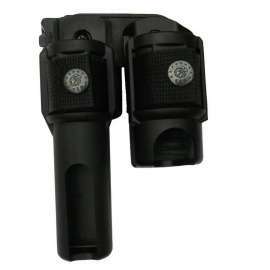 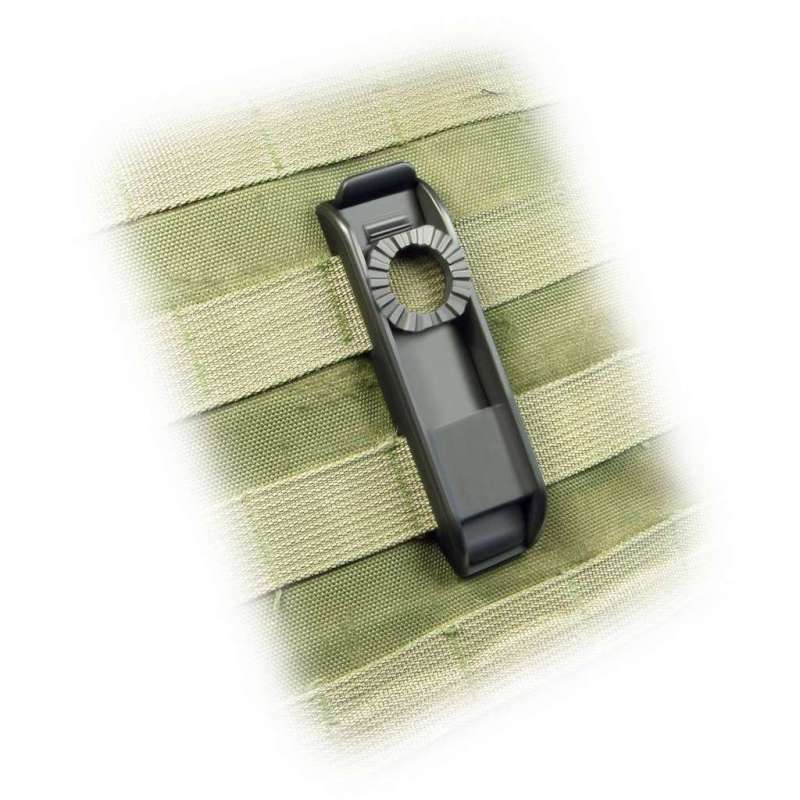 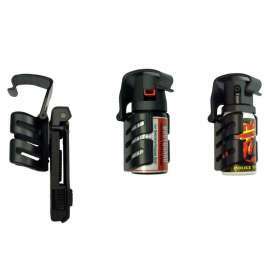 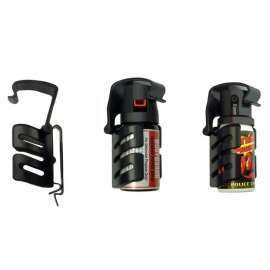 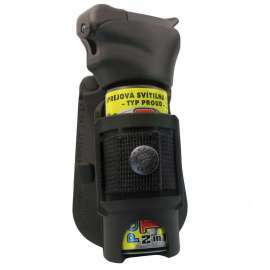 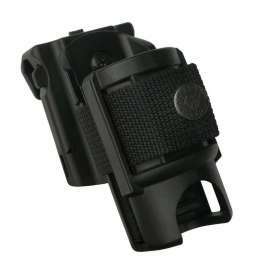 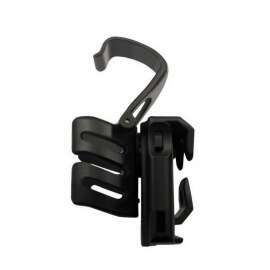 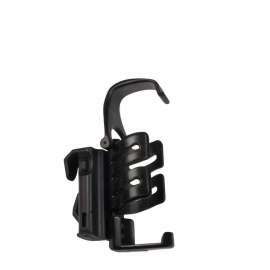 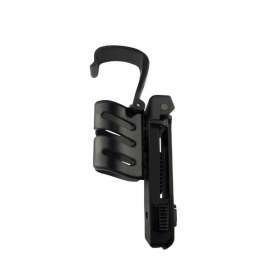 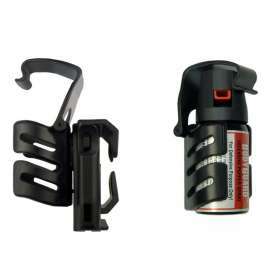 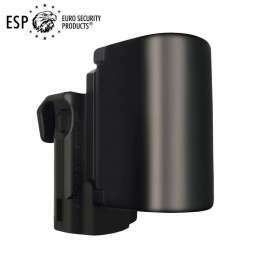 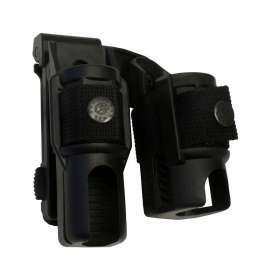 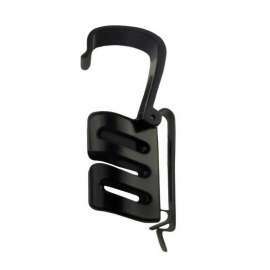 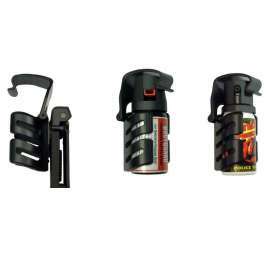 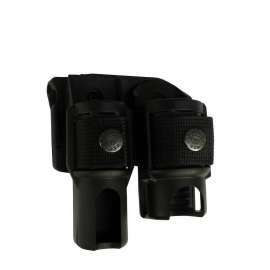 Plastic swivelling holder SH-44 has been designed for professional use of Defensive Pepper Spray. 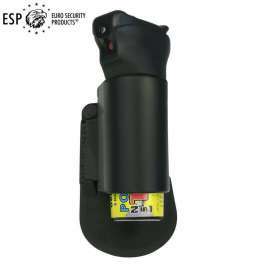 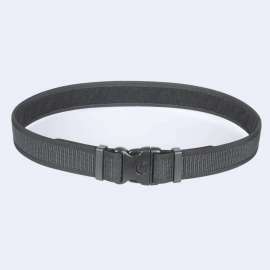 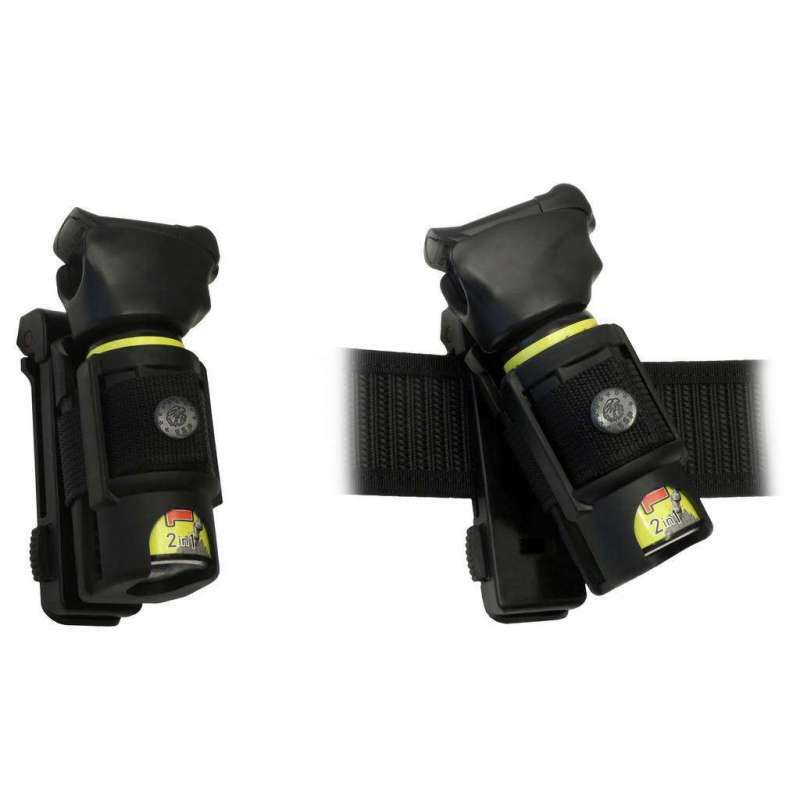 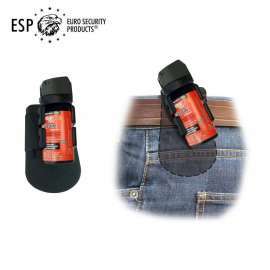 Thanks to its unique patented construction (EP 1832834), it enables a very quick drawing of the spray just with one hand, since thanks to automatic opening of the holder after unfastening of nylon strap there is almost no friction. 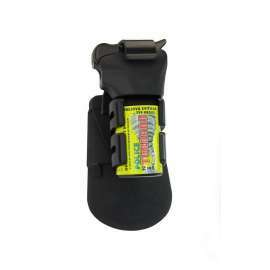 High durability of the scabbard. 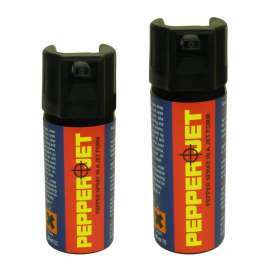 Model SH-34-35 has been designated for defensive sprays with vessel diameter 35mm (manufactured mainly in Europe). 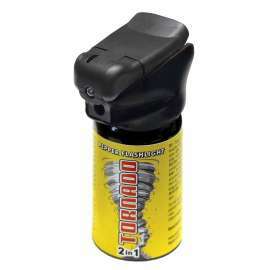 Model SH-34-38 has been designated for defensive sprays with vessel diameter 38mm (manufactured mainly in USA).